Purchase this product now and earn 3,264 Reward Points! 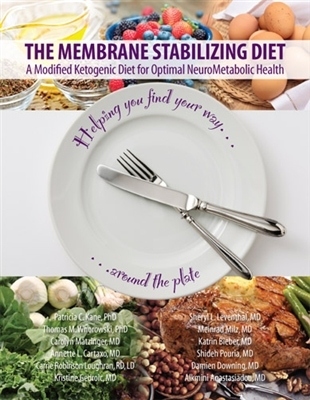 For the past twelve years, the PK Membrane Stabilizing Diet has been used by physicians worldwide to help their patients through the healing process and to achieve optimal health. Many individuals have successfully emerged from their illnesses using the suggestions contained in this book. 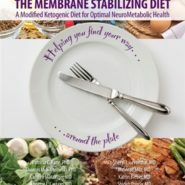 It takes an appreciable amount of perseverance to change one’s lifestyle and eating patterns, and we have attempted to offer suggestions for meals that represent normal food that can be enjoyed, but is also nourishing.